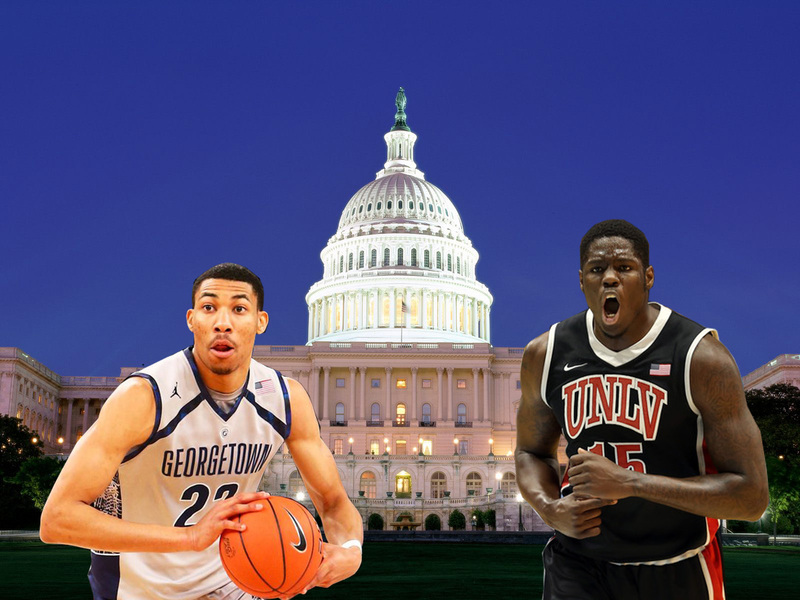 Will it be Otto Porter Jr. or Anthony Bennett lighting up our nation’s capital next season? A Wizards fan finds him or herself in an interesting position this offseason. The team finished another year without reaching 30 wins, yet there is more than just guarded optimism for the future. After John Wall’s return from injury, the ‘Zards played good to excellent basketball to close out the year. With the full(ish) complement of players, Washington played well enough to have the fan base thinking playoffs next year and potential deep runs in the postseason in following years. In an admittedly small sample size, the Wizards were 17-7 with Wall, Beal, and Nene on the floor at the same time. They were 24-24 with just Wall and Beal. Projected out over a full season, these data points have Wiz fans excited about April and May basketball in 2014. All this optimism – a distinctly weird emotion for Wizards’ fans to experience – was augmented when Washington jumped five spots in the NBA lottery to obtain the third overall pick. But which prospect would most help the Wizards as they look to end an era of lottery teams and move into an era of playoff basketball? John Wall. Ricky Rubio. That’s it. No Love no Bud no Pek no ‘Drei no Roy. You should watch tonight’s game if for no reason other than that no other point guard in the NBA can do what John Wall does in that vid. 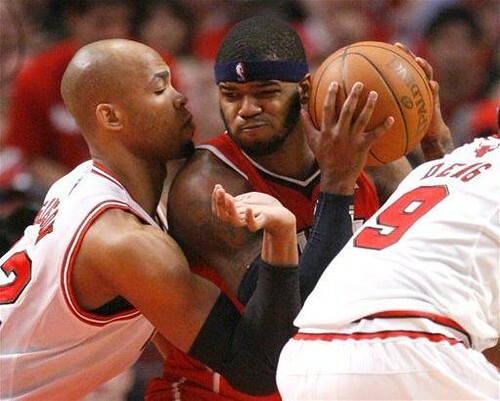 The Timberwolves are in The District tonight for a 7 PM tilt against the Wizards. Andy G is here. We’ll be courtside. Unsurprisingly, the Wolves have been losing a lot, going just 2-9 since Kevin Love’s injury forced him out of the lineup.